Explore the rolling hills of Kentucky by strolling (and drinking) your way through the five family-owned-and-operated wineries that make up the stops of the Northern Kentucky Back Roads Wine Trail. 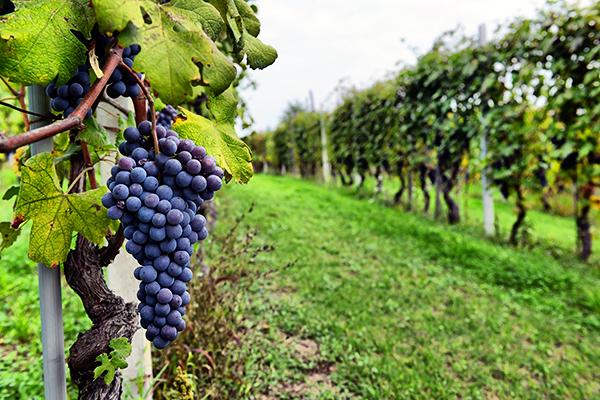 The five wineries—StoneBrook, Camp Springs, Atwood Hill, Seven Wells, and Baker-Bird—have all been growing their grapes since the early 2000s. 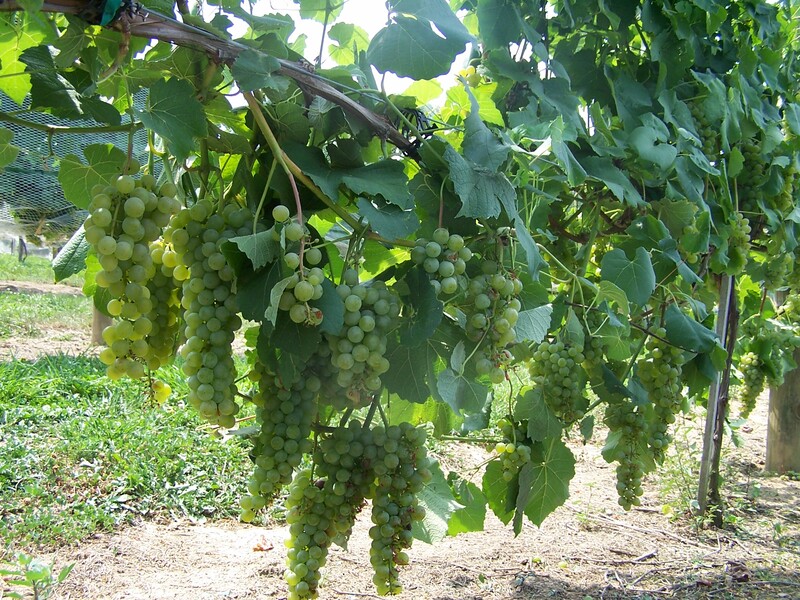 During the late 1800s, Kentucky was the third largest grape and wine producer in the nation, but Prohibition brought everything to a sudden halt in 1920. Although wineries have been somewhat slow to reestablish in Kentucky, the past decade has introduced dozens to the region. Try fitting all five into one day, or take your time and enjoy the wine and views one at a time. 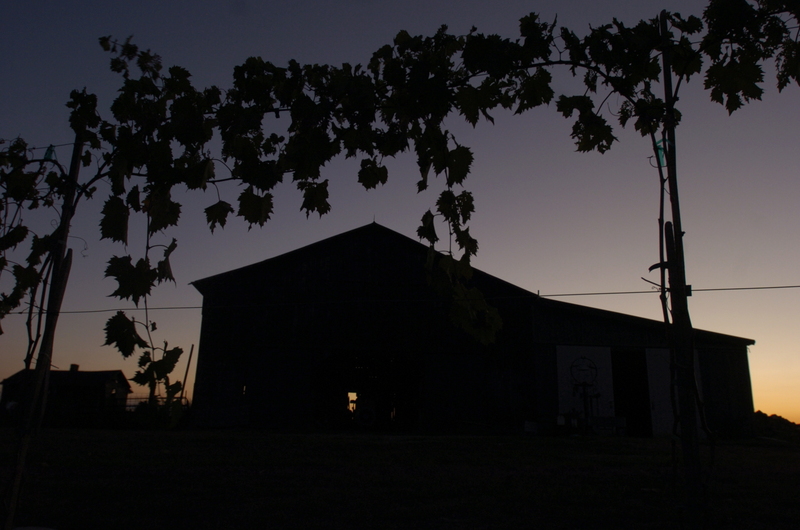 To ease the wine and driving conflict, Night Shift Limousine offers a tour of the wineries along the trail. Their Hearse Limousine, a former hearse decked out with a TV and bar like a limo, is sure to turn some heads. Be sure to pick up a Back Roads Wine Trail VIP Passport at any winery on the trail and collect stamps from each stop to leave with a special prize. Bottom photographs courtesy Atwood Hill.